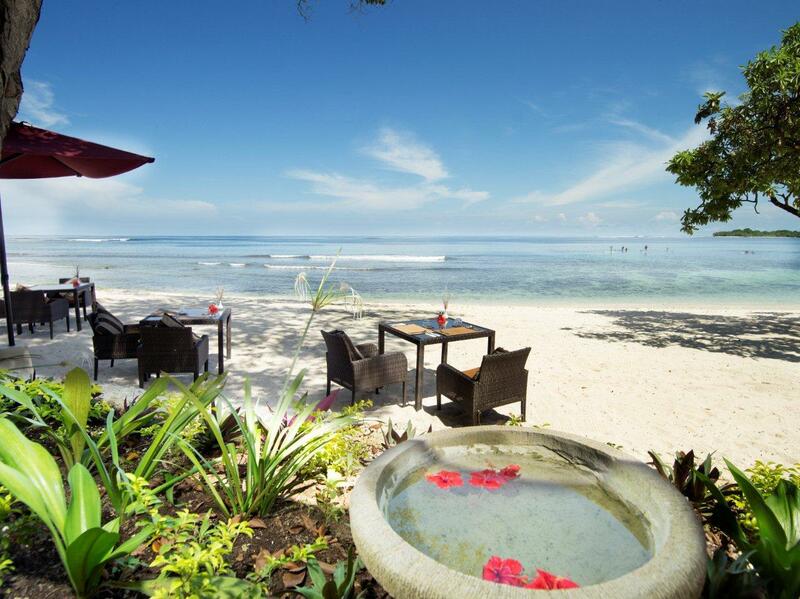 Set on Eratap beach with views out to the Big Island sits the resort’s restaurant. With lounge areas, bar, open verandah and terrace it is a great place to watch the day unfold or the sunset of an evening. Enjoy a pre dinner drink, dine under the stars on the terrace or kick off your shoes and have a meal on the beach. Our Chef will create a daily selection of local and international cuisine prepared using the freshest locally grown produce. 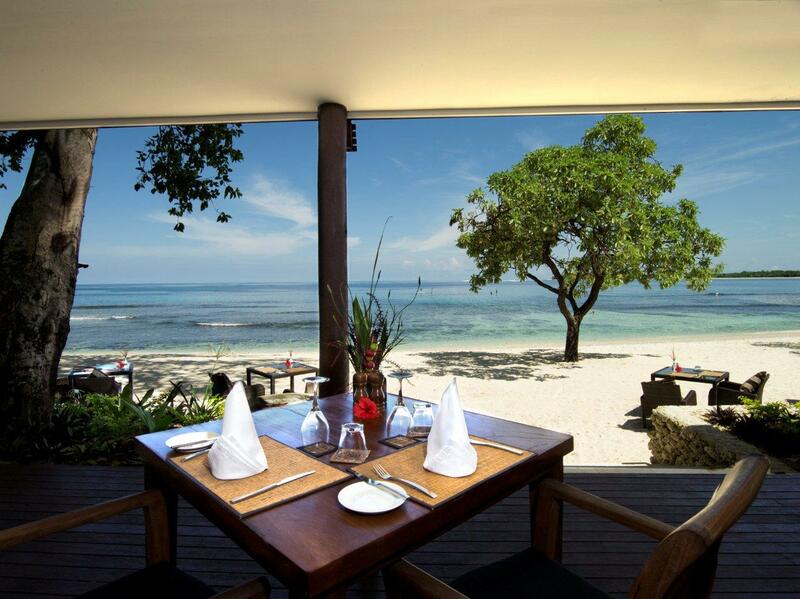 Sample Vanuatu’s famous organic beef, fresh lobster or the superb flesh of the deep sea “poulet” fish. Enjoy organic fruit and vegetables grown in the red volcanic soil of Vanuatu. Select from a wide range of fine Australian, New Zealand and French wines or sample the island cocktails. 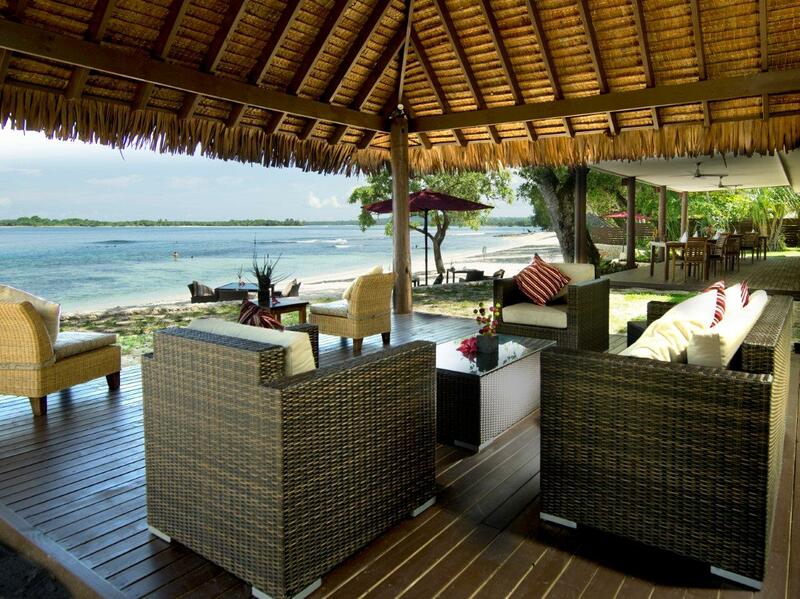 For a more intimate occasion have dinner by candlelight on your villa deck or your beach side lounge pavilion. Our kitchen opens at 7.00am and stays open all day till 10.00pm – so no need to eat during set times, just dine when you feel inclined. Guests are not required to book a table, one will always be available. Entertainment is provided at the Restaurant on Monday, Wednesday and Friday nights. Monday night’s is the infamous Fire Show performed by the “Wan Smal Bag Theatre Company”. An amazing fire dance spectacle danced to the beat of the latest hit tunes. Wednesday night is cultural dancing night performed by the legendary Ekasup Cultural Dance Group. This group have performed all round the world showcasing the unique “bottle” music of Vanuatu. To finish the week off Friday nights is free wine tasting and local “nibblies”. Enjoy a range of French whites and reds whilst experiencing some local food (kaikai) – prepared that afternoon during our Chef’s demonstration. If you would like to view any of our Menu’s or have any dietary requirements you would like to discuss please feel free to email [email protected] or [email protected] for assistance. Visitors are welcome to our restaurant after 11.00am but bookings are required to secure a table for lunch and or dinner. 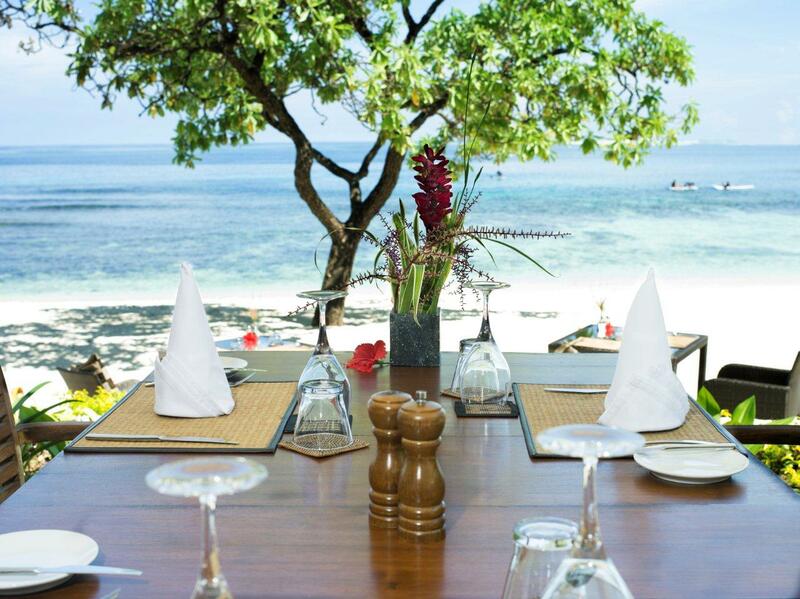 The Resort restricts the number of tables available to Visitors so it is always best to book beforehand.